The metal deck produced by floor deck forming machine has high strength with big wave length. It adheres well to concrete. Used on high building, it not only saves steel mould plate, but also reduces the weight of storey. With the same bearing capacity, it economized steel and cuts down investment accordingly. 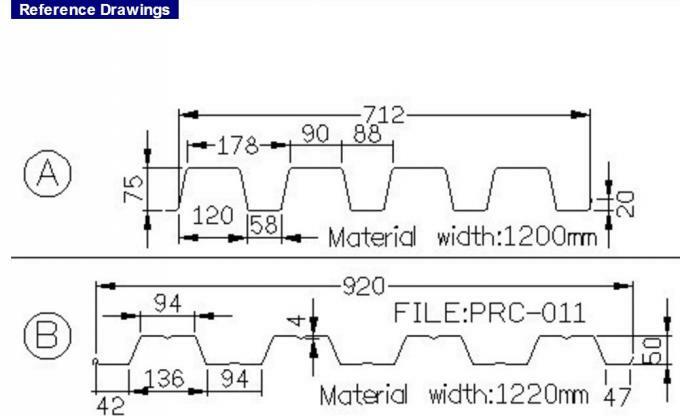 One roll forming machine only can produce one profile. 1. Floor deck is a lightweight decking system, for car pack construction, comprising steel profile, top-reinforced by concrete. Floor deck roll forming machine is the essential manufacturer of its production. 2. 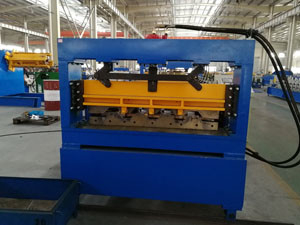 The Floor Deck Roll Forming Machine is with fully automatic control system with PLC. 3. Length, quantity of sheets is adjustable. 4. 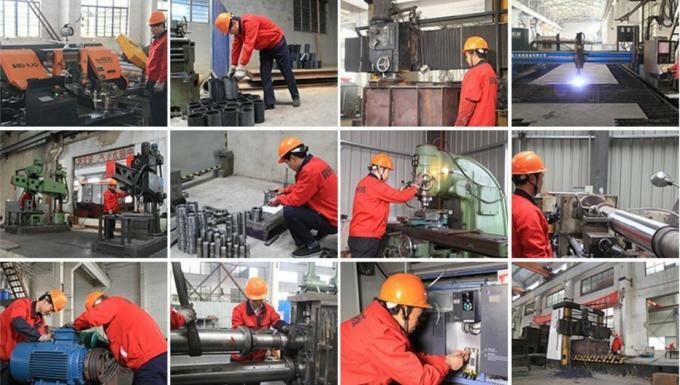 We also can do a custom roll forming machine, i.e. We can design the machine according to your specification and profile drawing. 5. One roll forming machine only can produce one profile.